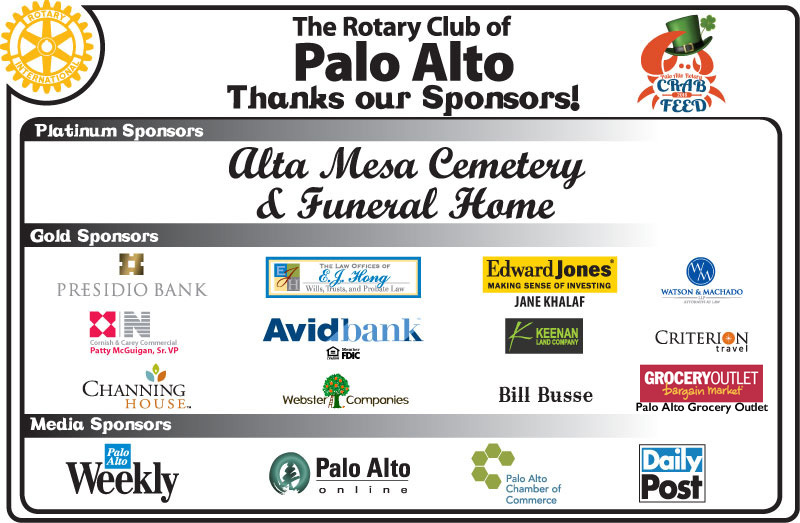 Each year Palo Alto Rotary has its Annual Fundraiser to raise funds to support grants to local non-profits, vocational scholarships, youth organizations and international projects. This year's Crab Feed will be on March 23, 2019 at the Mitchell Park Community Center. Sorry - the event is now SOLD OUT! 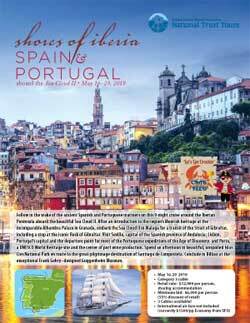 This year, Criterion Travel is offering two great cruises to our live auction. 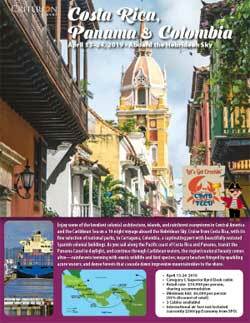 Click on the images to download the full brochure. Here is a video to give you a "taste" of this event. Many thanks to our generous sponsors and attendees that help us raise over $90,000 in 2018!